Mesa Biotech Inc., is a privately held, molecular diagnostic company that has developed an affordable and easy to operate PCR (polymerase chain reaction) testing platform designed specifically for point-of-care (POC) infectious disease diagnosis. Today, Mesa Biotech announced that it received 510(k) clearance and Clinical Laboratory Improvements Amendments (CLIA) waiver from the US Food and Drug Administration (FDA) for its Accula™ RSV test. The respiratory syncytial virus or RSV test cassette is cleared for diagnosing both children and adult populations. The Accula RSV test is the second molecular POC diagnostic on the Accula platform to receive FDA clearance and CLIA waiver, following the company's Flu A/Flu B test, cleared earlier this year. The Center for Disease Control (CDC) acknowledges that the specificity and sensitivity of rapid influenza diagnostic tests (RIDT) are lower than for viral culture and RT-PCR and vary by test. The Accula molecular test system provides the superior sensitivity, specificity and information content of laboratory-based PCR testing, while offering the simplicity, convenience and procedural familiarity of traditional POC rapid immunoassays, with its palm-sized, reusable dock and disposable test cassettes. Furthermore, the Accula RSV test is indicated for use with nasal swab collection, which is less invasive than nasopharyngeal swabs and provides a more comfortable specimen collection experience for the patient, especially children. "The addition of Accula RSV test to our Flu A/Flu B test significantly enhances our upper respiratory rapid, molecular diagnostic offerings," said Dr. Hong Cai, co-founder and CEO of Mesa Biotech. "It is important to have a distinct in-office diagnosis for RSV and flu, especially in young children and the elderly to provide timely, accurate information to clinicians to ensure appropriate treatment and improved patient management." According to the CDC, young children and older adults are more likely to get serious complications if they get sick with RSV. Each year in the US, an estimated 57,000 children younger than five years old are hospitalized due to RSV infection. Additionally, it is estimated that more than 177,000 older adults are hospitalized and 14,000 of them die in the US due to RSV infection. Adults at the highest risk for severe RSV infection include those 65 years and older, adults with chronic heart or lung disease and/or adults with weakened immune systems. For rapid distribution of both tests, Mesa Biotech entered into a strategic alliance with Sekisui Diagnostics for exclusive product distribution rights in the U.S. and Canada. The Accula RSV test, along with the company's Flu A/Flu B test, is marketed by Sekisui Diagnostics under the Silaris™ brand. Respiratory syncytial virus (RSV) is an RNA virus attributable to outbreaks of respiratory tract infections. RSV infections can occur throughout the year, but typically peak during the winter months. RSV most commonly causes a cold-like illness but can also cause lower respiratory infections like bronchiolitis and pneumonia, which often become severe in infants, young children and the elderly with underlying diseases. Diagnosis of RSV is difficult because the initial symptoms can be similar to those caused by other infectious agents. Considering that the RSV virus is highly contagious, accurate diagnosis and prompt treatment of patients can have a positive effect on public health. Mesa Biotech designs, develops, manufactures and commercializes next generation molecular diagnostic tests, bringing the superior diagnostic performance of nucleic acid PCR amplification to the point-of-care (POC). Mesa Biotech's Accula™ System consists of a portable, palm-sized dock and disposable, assay-specific test cassettes. This patented system enables healthcare professionals to access actionable, laboratory-quality results at the POC with greater sensitivity and specificity than current infectious disease rapid immunoassay tests. 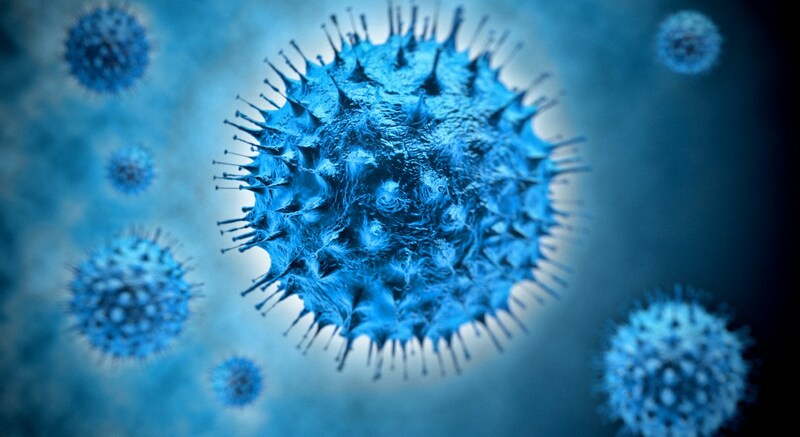 The Accula Flu A/Flu B and the Accula RSV tests have obtained CE Mark in the EU and 510(k) clearance and Clinical Laboratory Improvements Amendments (CLIA) waiver from the US Food and Drug Administration (FDA). Both products are distributed in the US and Canada by Sekisui Diagnostics under the Silaris™ brand. Mesa Biotech has secured a number of strategic agreements for distribution in Europe and Asia.